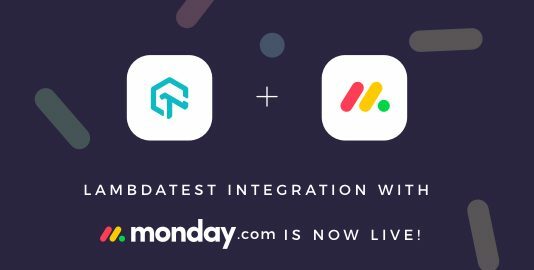 LambdaTest Now Integrates With Paymo !! With an aim to make the work easier for customers, LambdaTest is constantly expanding. 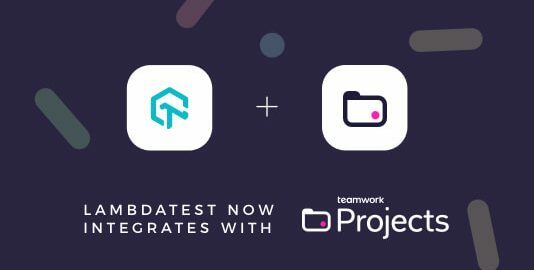 Every day we are bringing new integrations onboard to make the workflow for bug hunting and management as seamless as possible. Today, we have introduced another integration of an awesome project management application named Paymo into our project management tools. 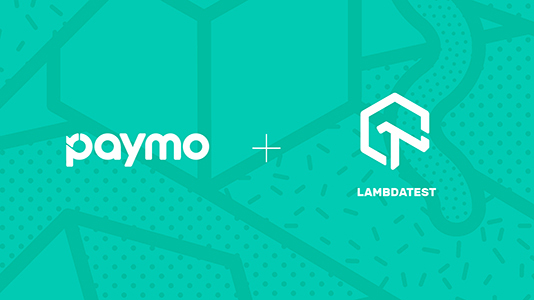 The LambdaTest integration with Paymo helps you manage your issues and tasks in Paymo by moving them into a project through a single click effort. Paymo is an online project management platform that helps your team work happy by getting everyone on the same page. Preferred by freelancers, small and medium businesses across the globe, Paymo is dedicated to help business with their planning, resource scheduling, task management, and integrated time tracking. Paymo will help you align your project workflow from the beginning of the first sprint till release migration. Providing a single platform for assisting your software development cycle. Paymo helps you allocate tasks among your colleagues in real-time. This leads to a quick and effective release process, where everyone is aware of what they need to do and also what the others are performing. Paymo automatically calculates and handles the resource schedule based on the previously added task details and current constraints. Now rather than getting stuck on redundant activities, you can save your time for what’s important! It is indispensable for a manager to have a bird’s -eye view of all the ongoing activities, be it at a project or company level. 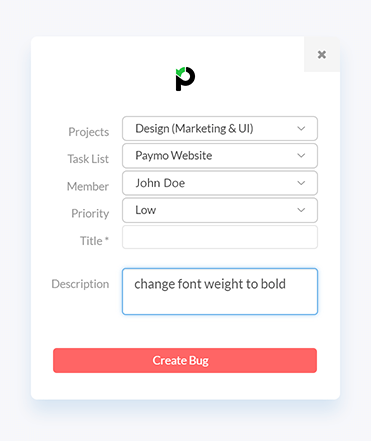 Paymo provides a view called Team’s Tasks that reunites tasks from all projects and groups them after their due date, priority, or belonging project. This view can also be rendered as a Meta Kanban Board, to view the progress for each project/sprint stage. As an end-to-end project management tool, Paymo allows you to maintain effective & constant communication with your clients. Increase transparency through time reports that show how much time you’ve worked on a project and shareable invoices. 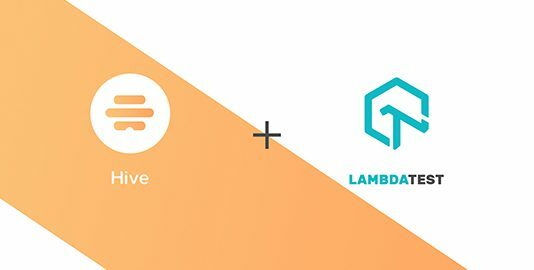 The LambdaTest Paymo integration helps you in filing issues into your Paymo projects directly from the LambdaTest platform. Thanks to the one-click integration, you can push annotated issues to the project of your choice, assign it to the required teammate, and attach necessary screenshots. You can do all that while in the middle of a test session in LambdaTest platform. The fields populated by you when marking as a bug through LambdaTest are displayed as information in Paymo for a testing instance. All the details you provide in LambdaTest like task list, assignee, title and description will automatically be presented in the project on Paymo. Here is a step-by-step guide for installing Paymo integration with LambdaTest. You can also refer to our video tutorial for the same. We are constantly upgrading and expanding our platform to facilitate a complete testing ecosystem. Thanks to our customers’ valuable feedbacks and suggestions, they have acted as pillars for making our cloud-based platform more robust. If you are using some other tool, apart from the integrations that we provide, then bring it to our attention so we can have it up and running on our platform. 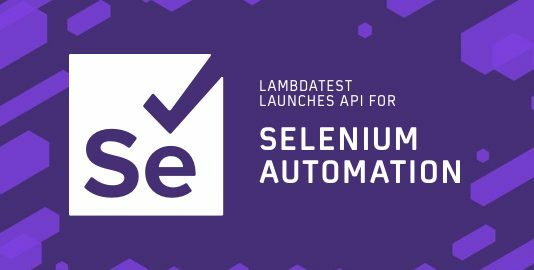 Hope you like our latest addition to LambdaTest Integrations. Feel free to comment about what attracted you the most and where you feel we can do better! Let us know about your thoughts on the latest update & help us improve with your valuable input. You can also leave us a message here or chat with us. Our product experts are always delighted to help you with any roadblock.